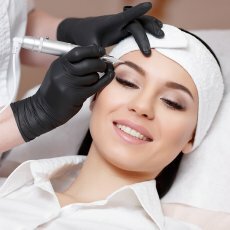 Bringing patients the latest skincare technology and techniques, we only use expert and experienced doctors who are highly skilled in the latest anti-ageing and skin treatments. 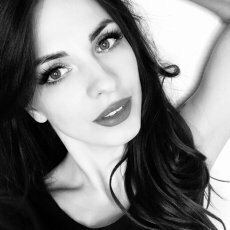 As well as popular wrinkle-relaxing injections and dermal fillers, Dr Kubicka is especially renowned for PDO threads and mesotherapy injections. 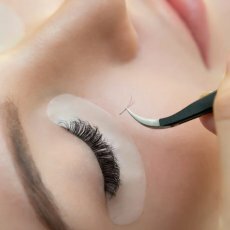 She also offers her own exclusive combination treatments to tackle difficult issues such as dark circles, tired eyes, hair loss and the difficult jaw/neck area. Clinicbe® is designed to offer a peaceful, relaxing environment yet are equipped with the latest technology for a wide range of treatments and medical procedures. Our treatment centre is based in Knightsbridge, providing easy access from Chelsea, Mayfair, West and Central London. However, patients do travel from further afield and treatment plans can even be arranged for overseas patients. Our exclusive skin treatments clinic is located in the heart of Knightsbridge, close to Cadogan Square and very easily accessible from Mayfair and Chelsea. We offer a peaceful, tranquil setting for appointments and treatment and our discrete location ensures complete discretion for those that wish it. The clinic was completely refurbished and opened in May 2013 with beautiful, luxurious furnishings and the latest equipment. Our clinic is set on the ground floor for ease of access. Clinicbe has worked hard to enhance the experience for its clients and patients, ensuring the highest possible standards of comfort and care. All treatment rooms are equipped with innovative features, carefully chosen to maximise the relaxing, restorative experience which is unique to Clinicbe. All couches are now equipped with Amethyst Biomats, made of 17 layers including textile, copper, aluminium and amethysts. These generate far infrared rays (warming, boosting circulation, relaxing muscles/tissues; and relieving pain/discomfort) and negative ions (to relieve stress and boost energy), while reducing EMF (conducting electromagnetic field energy away to the ground). The AccuVein is a handheld infrared device which identifies the location of veins beneath the skin. Understanding the precise location of superficial veins means that needles, cannulas or threads can be positioned very accurately in order to avoid the veins, thereby reducing the risk of bruising to the point where it is almost negligible. It is simply a better standard of care, but currently only available at a handful of clinics in the UK. Theta wave stimulation is played during treatment at Clinicbe, which enhances the treatment experience, making it relaxing as well as stimulating the brain for an ’emotional healing’ experience. Theta waves are associated with self-healing, memory, relaxation and emotions and concentration. This ‘mind and body healing’ can reduce stress and anxiety. At Clinicbe®, it’s not only about what we do, but also how we do it. 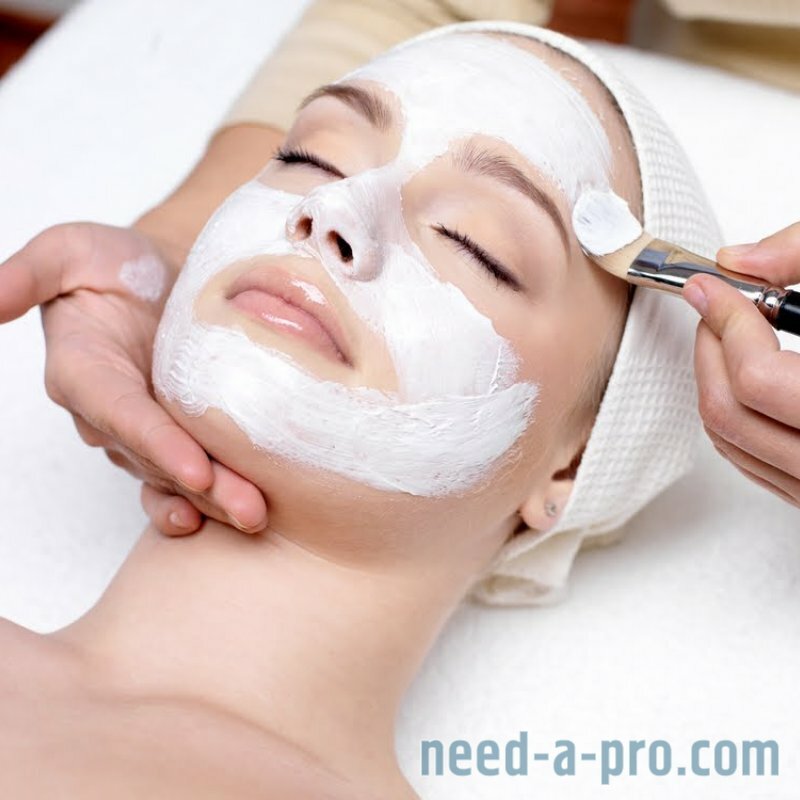 Cosmetic skin treatments tend to be focused on the external issues – how you look. Improving the appearance of skin as it ages by smoothing out lines and wrinkles, adding volume to lips or tackling signs of age on the forehead or around the eyes are popular areas for treatment. Medical skin treatments also tend to focus on the “look” of the finished result – whether it’s the removal of visible veins, treatment for hyperhidrosis (excessive sweating) or hair loss. While our patients come to us primarily for skin treatments, we believe that aesthetic results are only part of the story. We are passionate about making our patients feel good too. When you look good you feel great, while feeling great makes you look better too! People who look good, feel great too! People who feel good, look great too! We make the treatment as comfortable and enjoyable as possible, every step of the way, to help our patients leave the clinic looking good and feeling great. 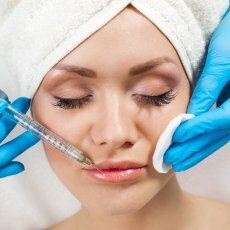 Cosmetic treatments, also known as non-surgical treatments have become very popular. 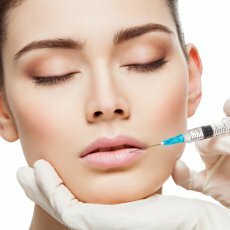 The beauty of cosmetic treatments is that they offer effective and affordable alternatives to surgery for a wide range of requirements. At Clinicbe®, all cosmetic treatments are carried out by experienced Aesthetic Medicine Physician Dr Barbara Kubicka. 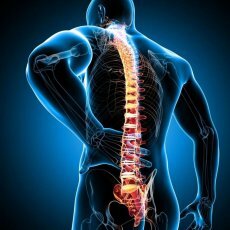 Treatments are made as comfortable as possible by use of a variety of techniques as appropriate to the treatment and the individual’s personal requirements. Ice is used as a topical anaesthetic. If necessary, a dental block anaesthetic may also be used. Pain killers are also available on request. Cosmetic treatments consultations with Dr Kubicka are without obligation, a perfect opportunity to discuss your requirements and receive expert advice on what treatment or combination would achieve the best results for your own personal needs. 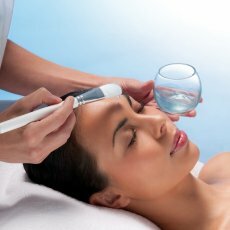 - BAKEL Anti-Ageing Facial – a rejuvenating and hydrating facial, designed to tackle the signs of ageing, such as fine lines, wrinkles and creases. 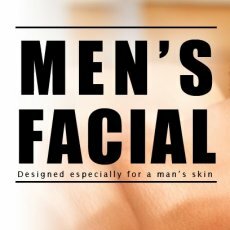 - BAKEL Pure Facial – a classic combination of cleansing, exfoliating and soothing yet stimulating serums to suit all skin types. As skincare needs are rarely straightforward, we can also offer customised facials tailored to a patient’s own very unique requirements. 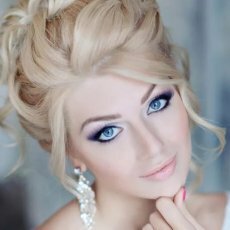 See our cosmetology facial prices. Treatments may combine detoxification session, body brushing, chemical peel,body wrap, radio frequency,massage or dermaroller.